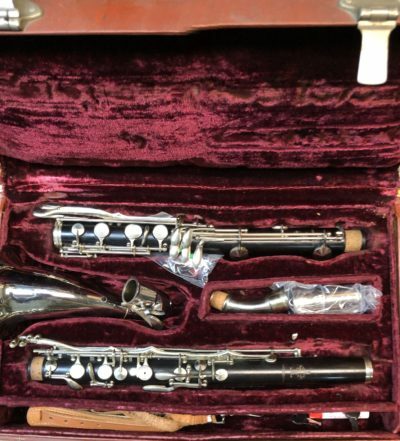 This is a professional Buffet Alto Clarinet. 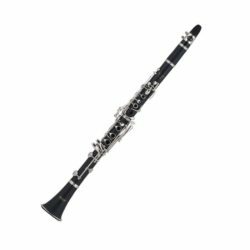 Grenadilla wood, model “Professional” engraved under the Buffet Crampon Paris logo. Of course it has been completely overhauled by Paul and is a great sounding alto clarinet.